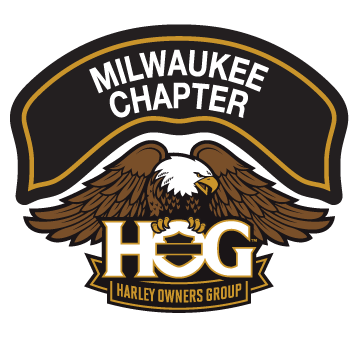 History | Milwaukee Chapter H.O.G. The Milwaukee Chapter… Willie’s Chapter. While we can’t lay claim to being the first national chapter*, and thus the oldest, we can tell you that The Milwaukee Chapter’s founding members include such greats as Willie G and Nancy Davidson, Billy Davidson, and Steve Piehl (creator of H.O.G. and recently inducted into the Sturgis Hall of Fame). 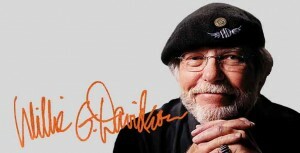 Since 1985, The Milwaukee House of Harley-Davidson, Inc has sponsored the original Milwaukee Chapter. *We are however the first local chapter and, according to the best information currently available, one of the three initial national chapters still in existence. Copyright © Milwaukee Chapter H.O.G.